It may be the oldest board game played in modern times and is popular throughout the Middle East. 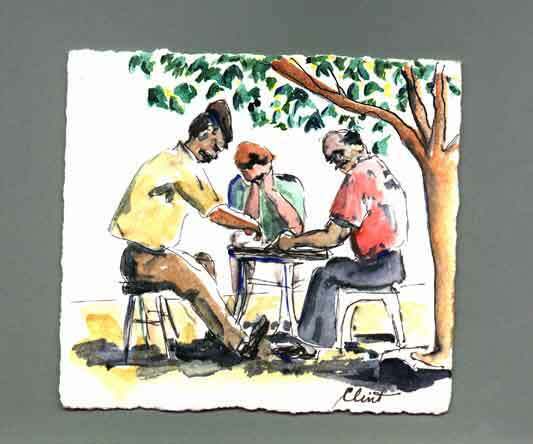 I met many backgammon players in Turkey. They make lovely sets of inlaid bone, mother-of-pearl and wood. “Inside the great mystery that is, we don’t really own anything.